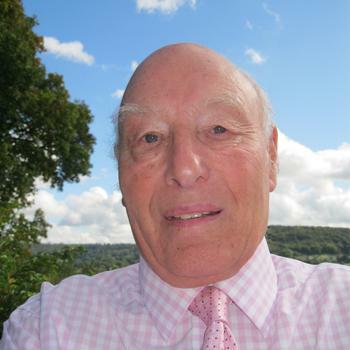 John is an experienced volunteer and trustee. John shares the story of the best 'job' he's ever had – making a difference through volunteering. My appetite for volunteering started, when I was still working, as managing director of a number of companies supplying components to the building industry. I became a volunteer with the Prince’s Trust helping young people start their own business. But then, due to a serious heart condition, I had to retire in 1997. I still wanted to use my expertise and experience to help others less fortunate. I found Reach Volunteering and they in turn introduced me to a variety of opportunities. I helped to reorganise the Volunteer Bureau in Tewkesbury, I assisted the National Trust in developing a youth strategy. I was chairman of the board of the Gloucester Citizens Advice Bureau, and helped the Gloucester National Garden Scheme with their marketing and promotional activities. Then Reach introduced me to the best and most rewarding job I have ever had. I became a volunteer for the Shannon Trust’s reading plan project which helps illiterate prisoners. Whilst reading was a problem for many prisoners, I learned that maths is a far bigger hurdle for them. I found, too, that 70% of all prisoners are innumerate. Then Reach introduced me to the best and most rewarding job I have ever had. 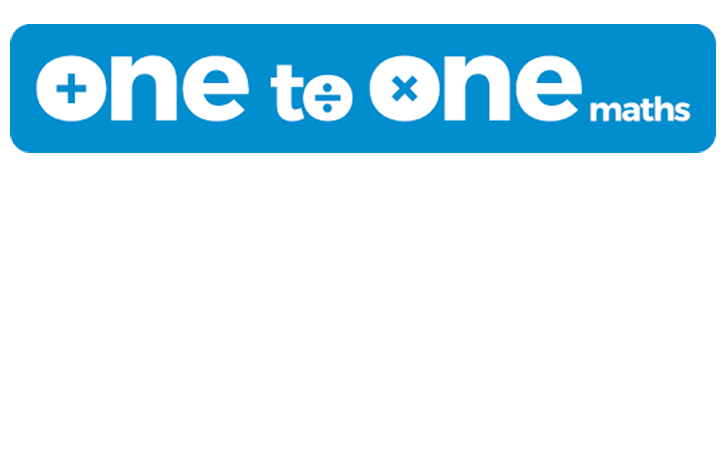 Then one night I had a eureka moment when into my head came the idea of One to One Maths for prisoners. I set about developing an approach to maths learning which is aimed at prisoners who struggle with maths, but are reluctant for any number of reasons to engage with formal teaching. Many have had bad experiences in a classroom. Recently, I had the great honour to be awarded an MBE in the Queen’s Birthday Honours list for services to prisoners. For me it has been a real privilege to have the opportunity to give prisoners hope and making them feel valued. In fact it has been the best job I have ever had. Feeling inspired? Search for a trustee vacancy or search all our roles.